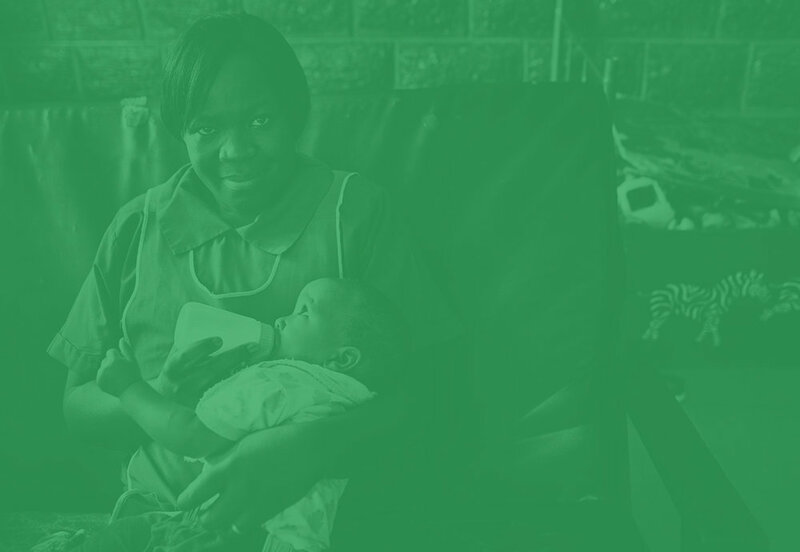 Set up a one-time gift or recurring payments so that you can give on a regular basis to Rehema Home! Making a general donation is greatly appreciated and will go to help set up new programs and support what we're currently doing. You can visit our Sponsor page to meet all of the special lives that we're helping to build here at Rehema Home. Giving financially to one of these children helps provide education and life basics for them as they learn and grow. Rehema Home US Fundraising, Inc.
Make Rehema Home a beneficiary of your estate. Contact Jonathan Schwandt about adding Rehema Home to your will. Our PayBill number is: 901445. The account name is: Rehema PEFA Children's Home. 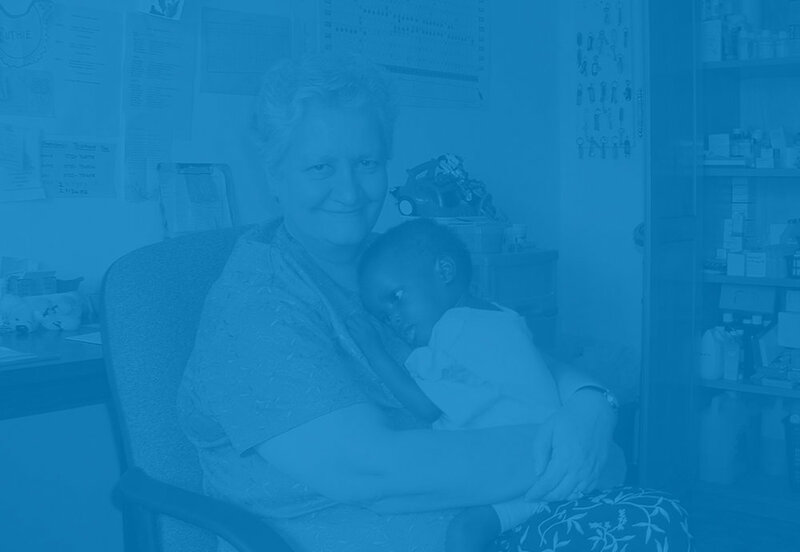 Rehema Home is a registered 501(c)(3), and all donations are tax deductible. Donor correspondence will be sent from our US headquarters, Rehema Home US Fundraising, Inc. You will receive a financial statement at the end of each calendar year. Our constitution states that no more than 20% of our budget should go towards administrative costs and fundraising. That means that 80% or more of every dollar is spent on direct care of the children or on expansion projects.